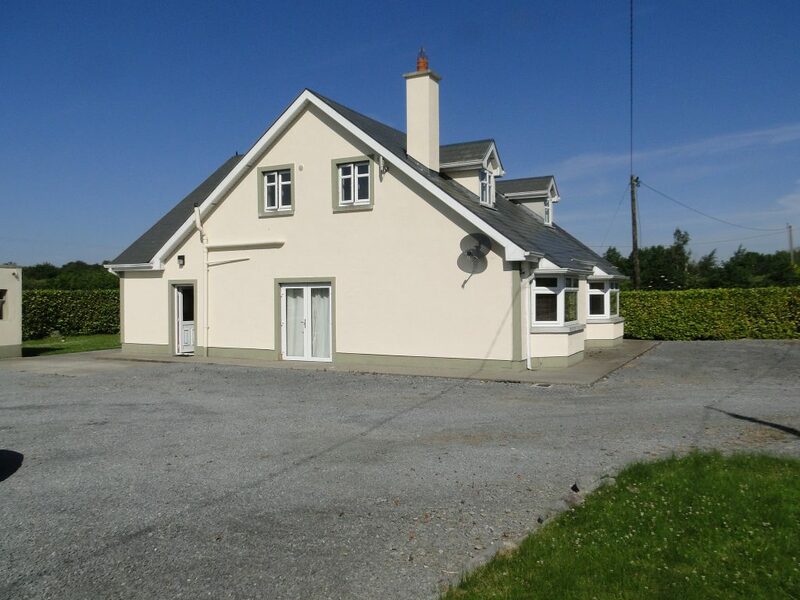 Ideal opportunity to acquire a 4/5 bed detached family residence. 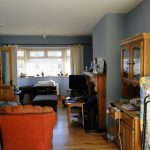 This residence is tastefully finished boasting 4/5 large bedrooms with 3 Ensuite, together with entrance hallway, sitting room, living room, kitchen, and family bathroom. 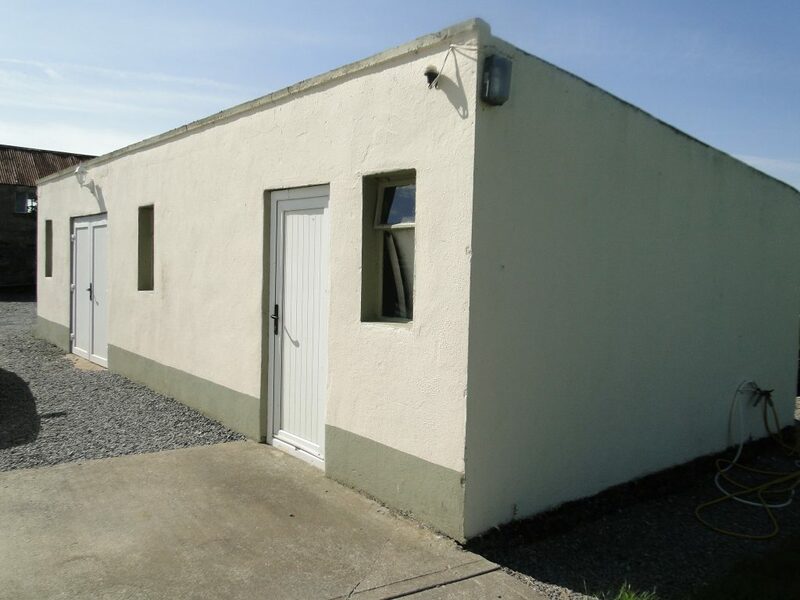 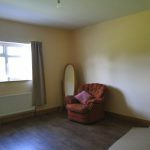 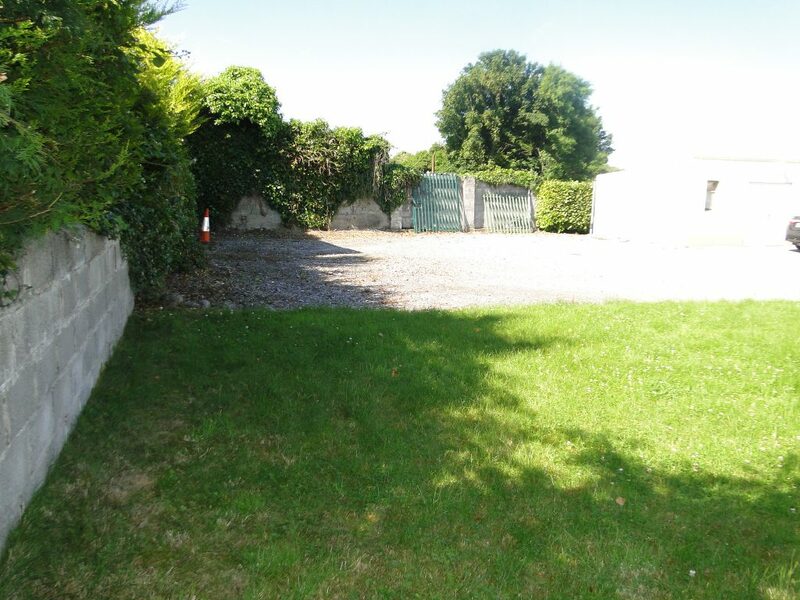 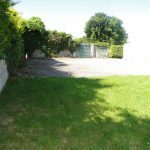 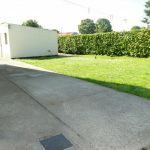 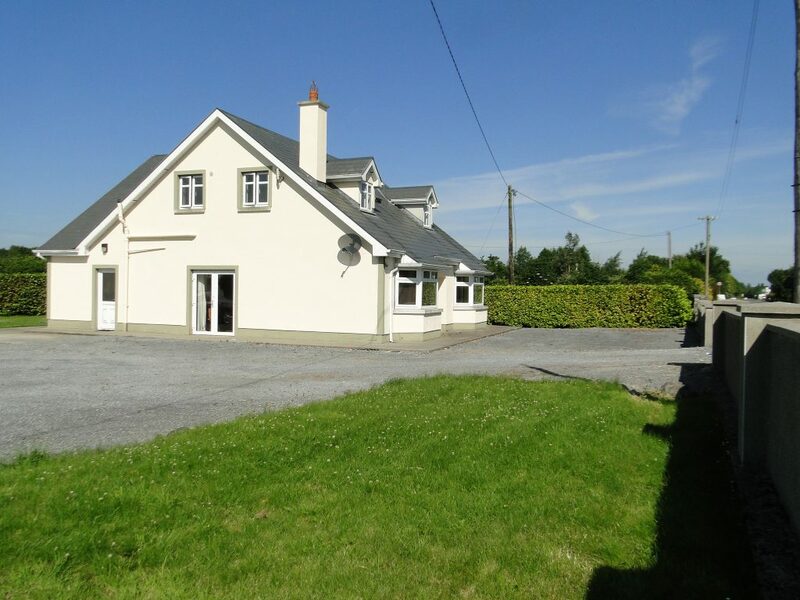 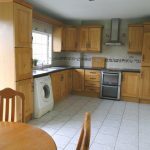 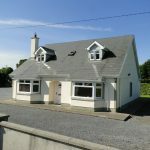 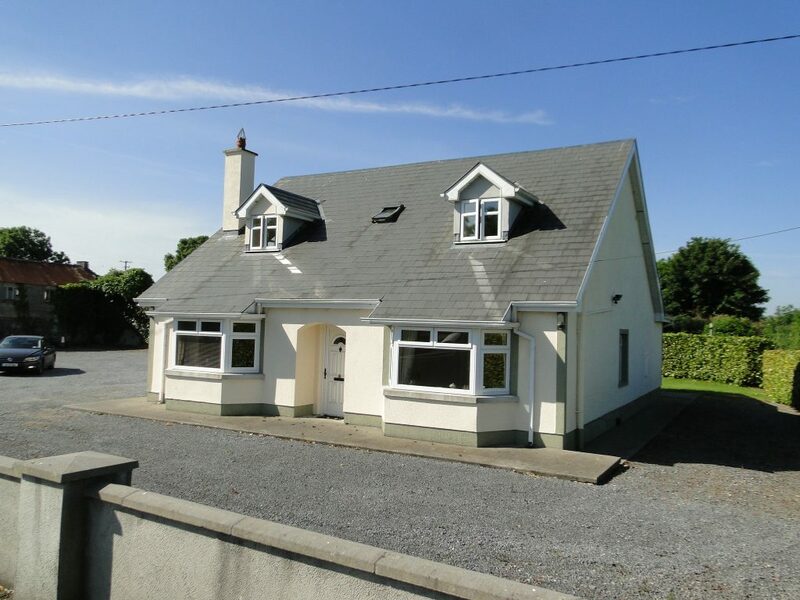 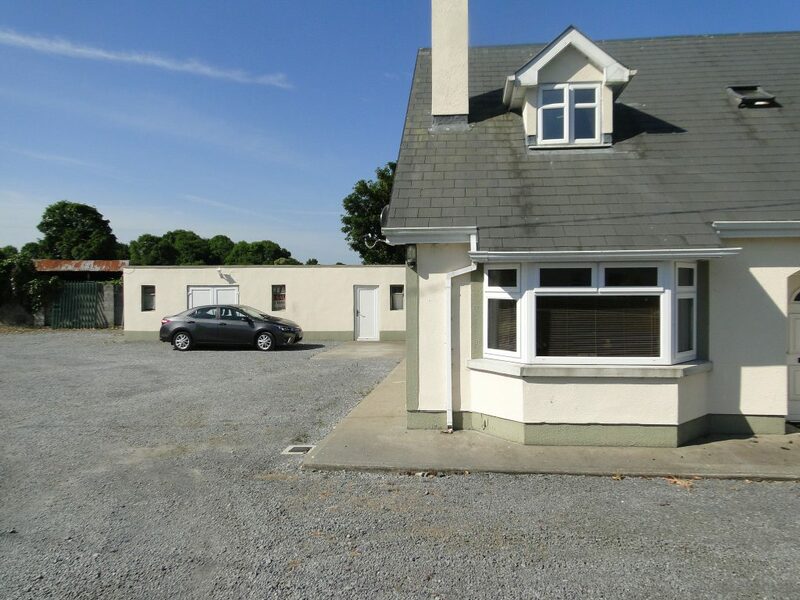 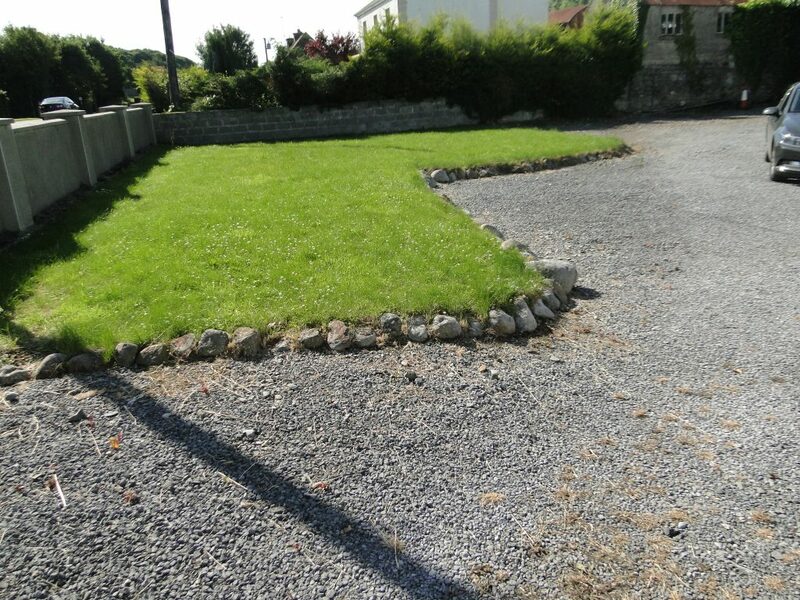 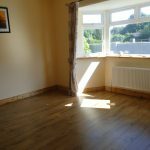 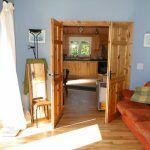 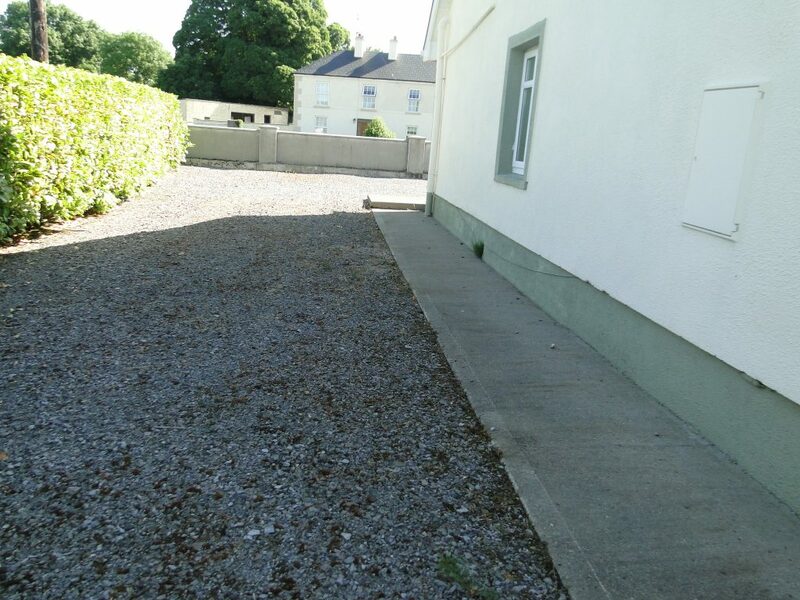 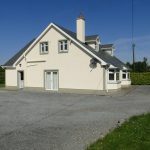 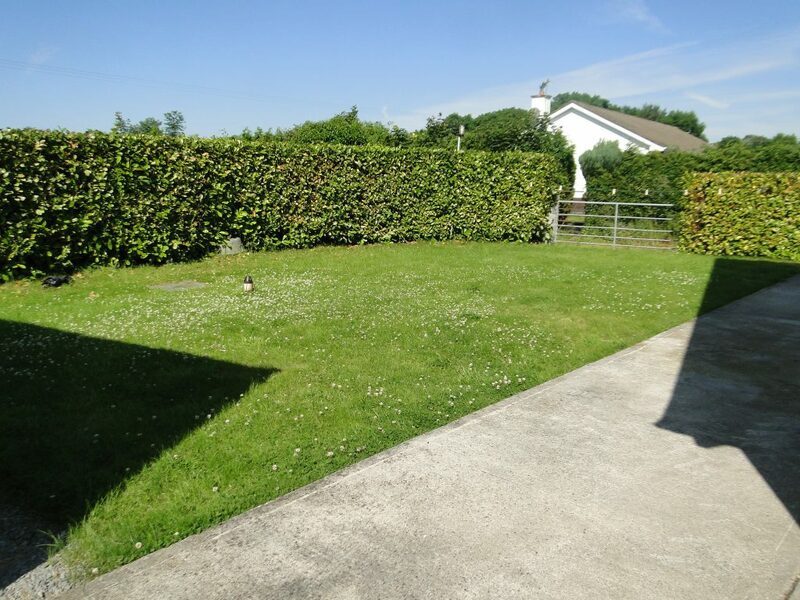 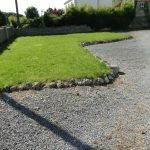 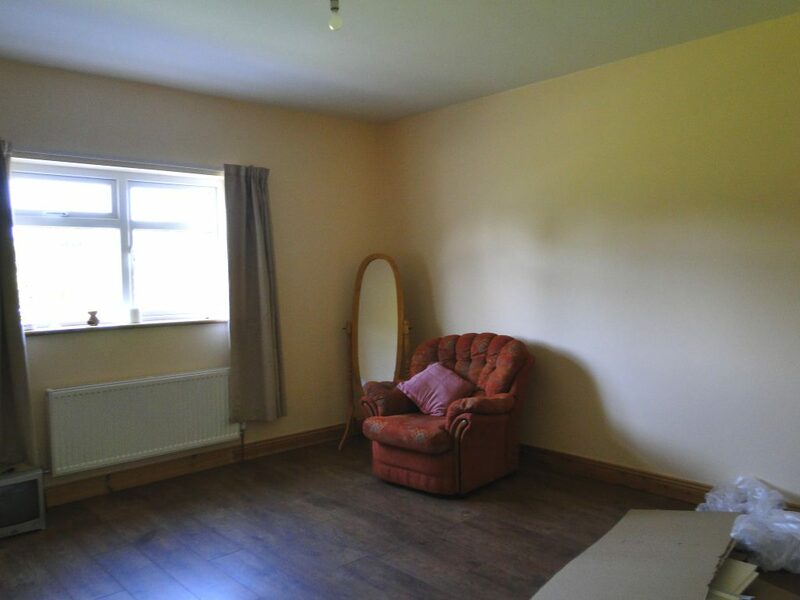 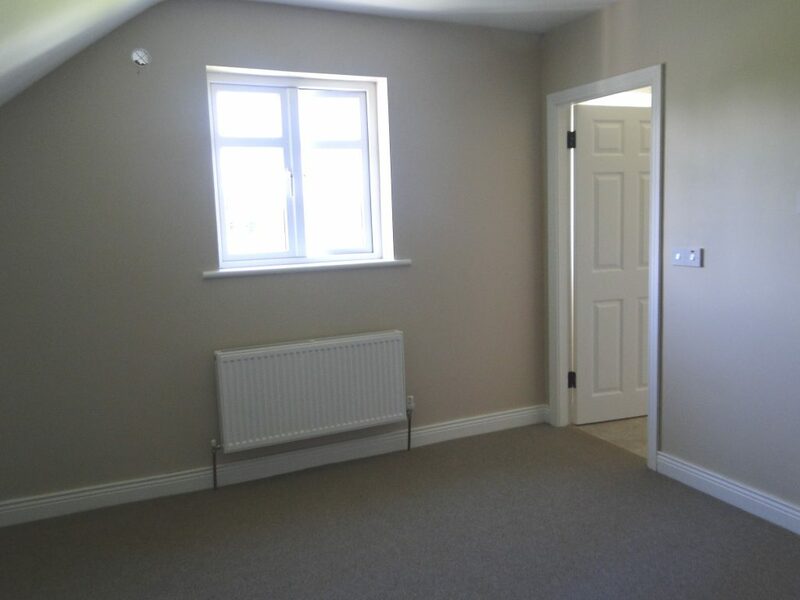 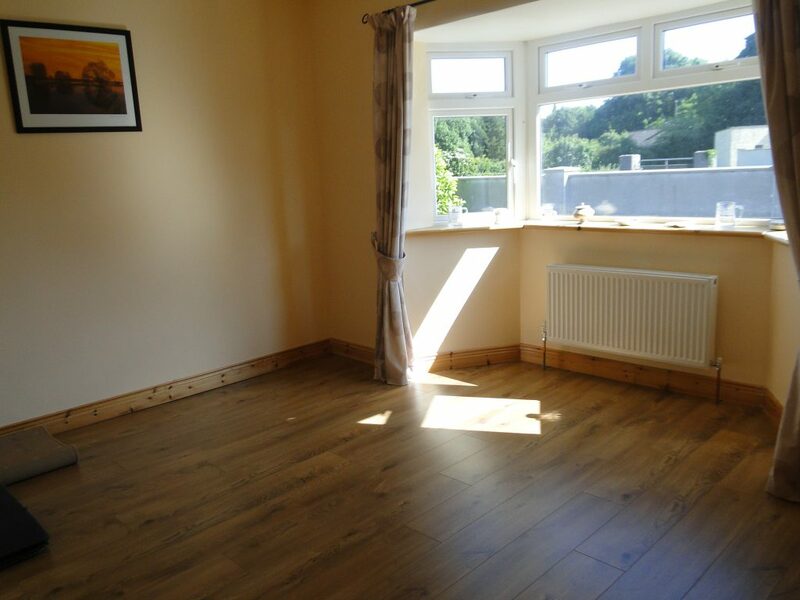 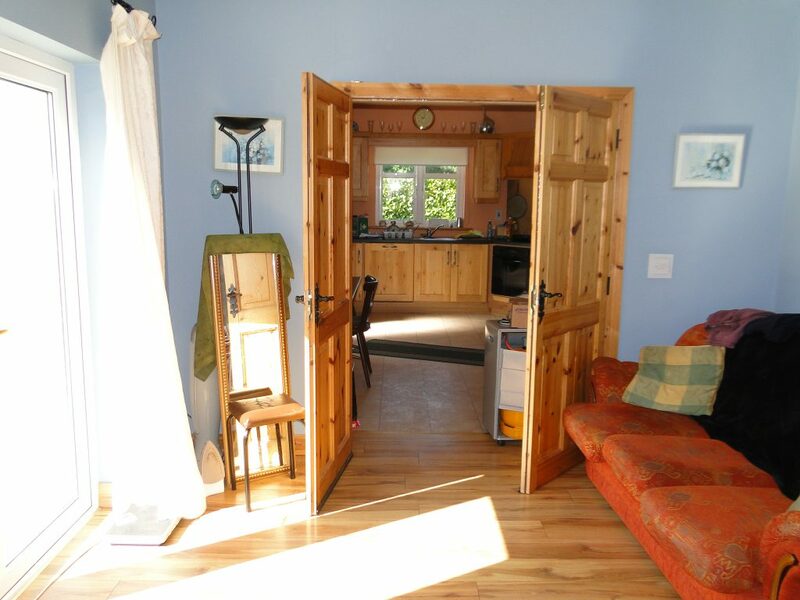 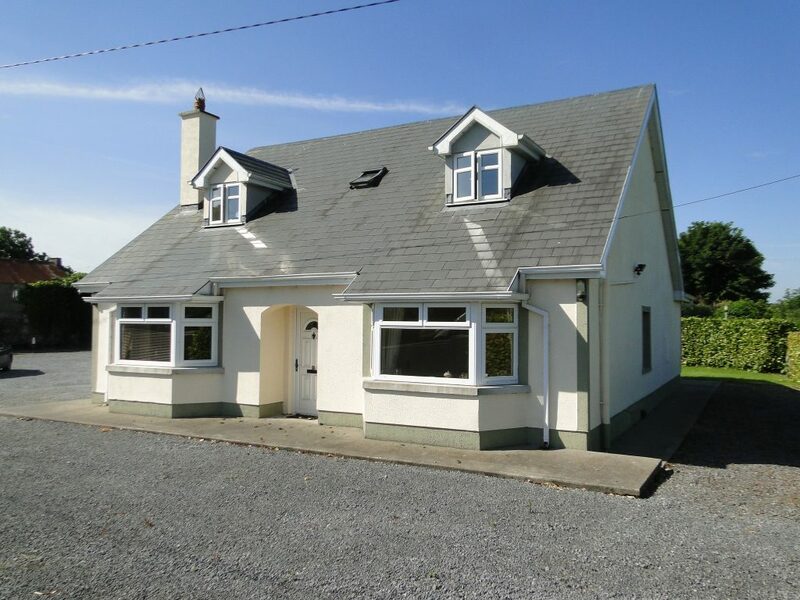 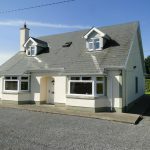 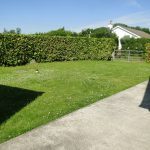 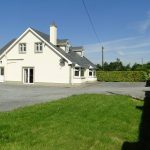 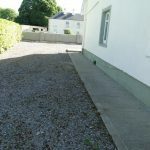 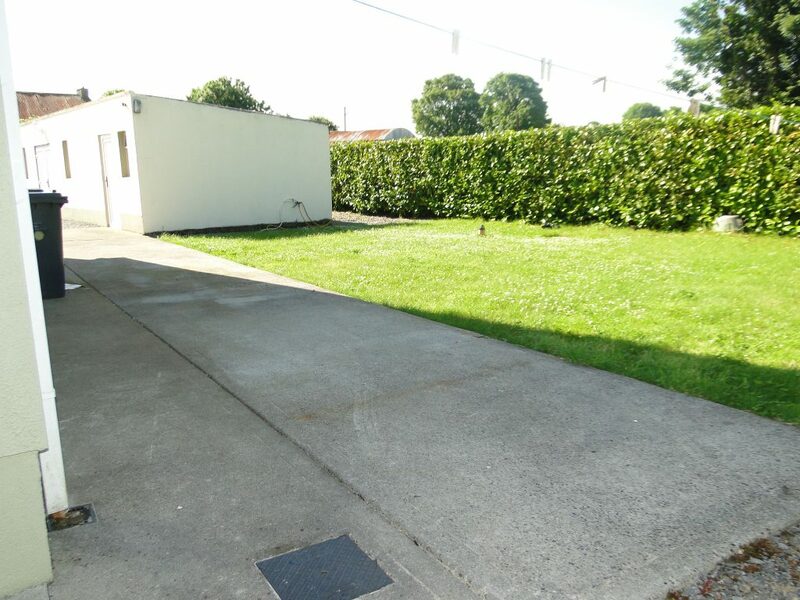 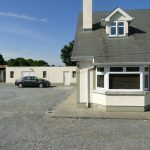 Overall this is an excellent property located just ten minutes from Athlone Town Centre. 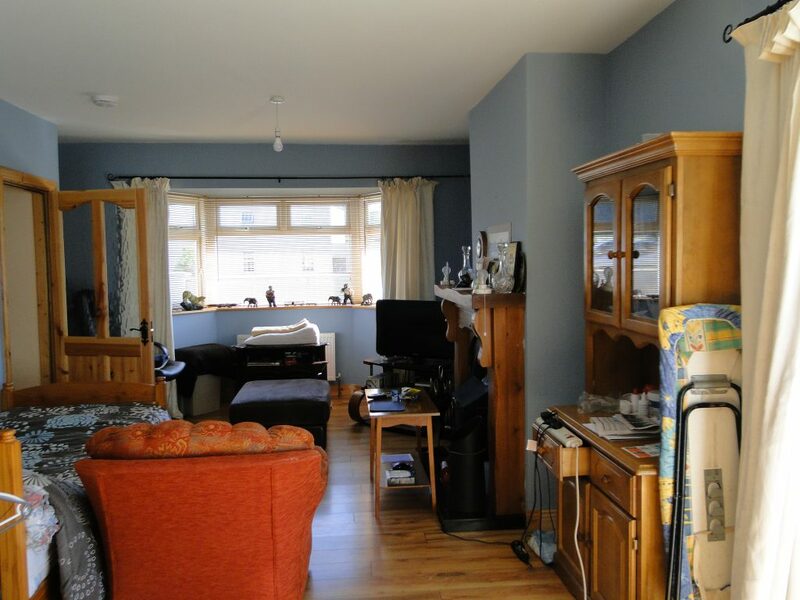 The Auctioneer invites viewings and offers. 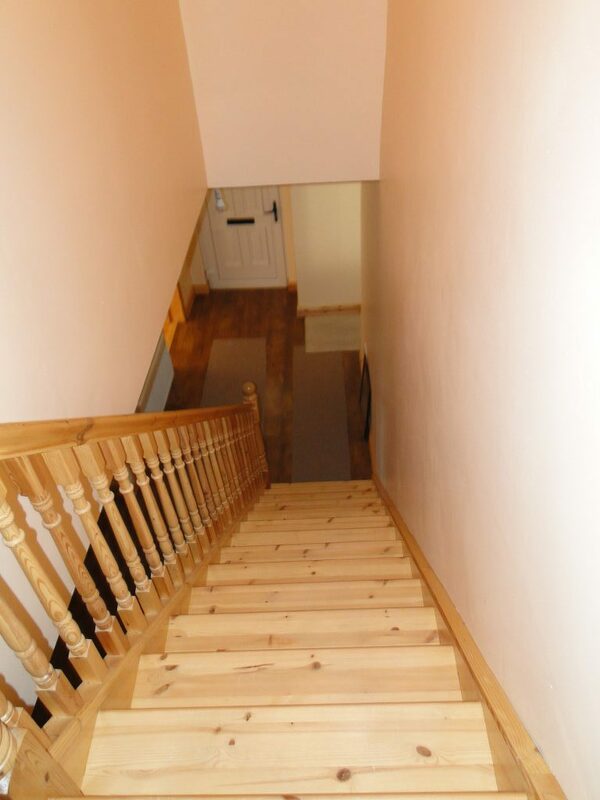 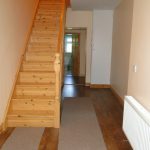 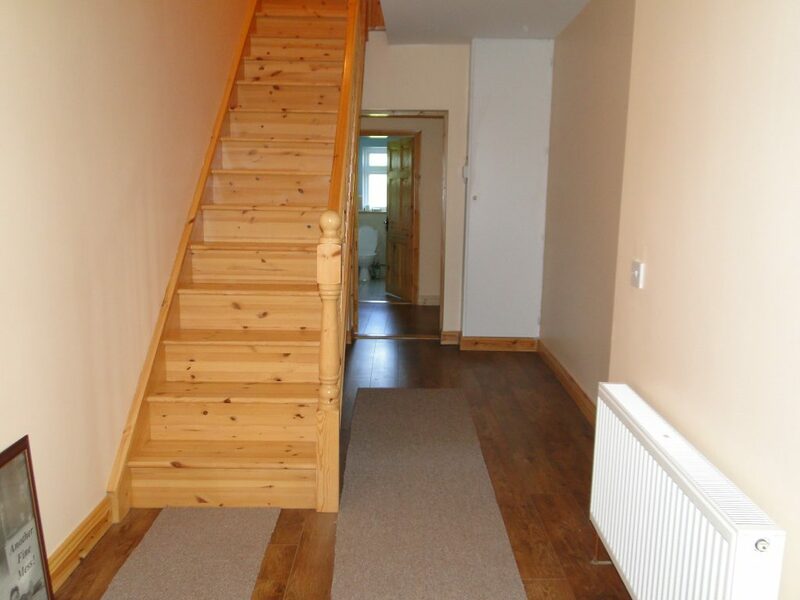 Entrance 6 x 20 Timber flooring, stairway leading to the first floor. 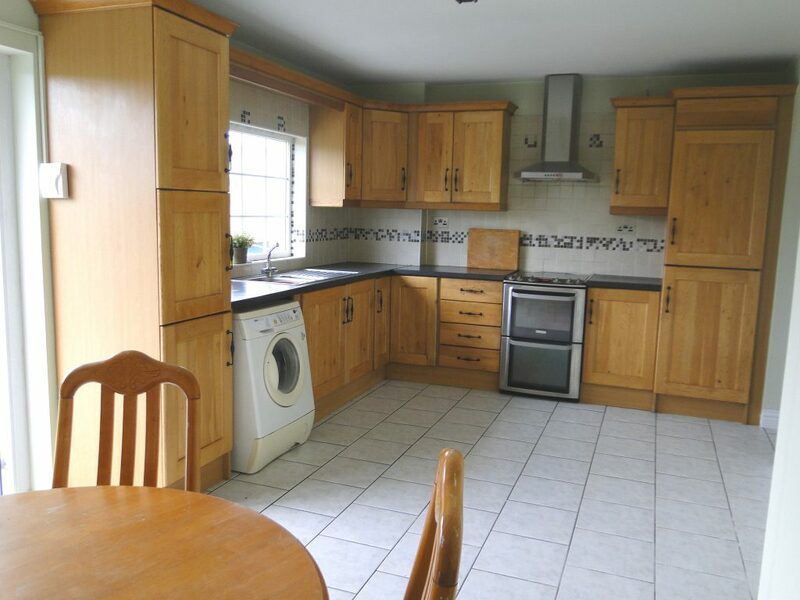 Kitchen 12 x 9 Tiled floor covering, plumbed for a washing machine. 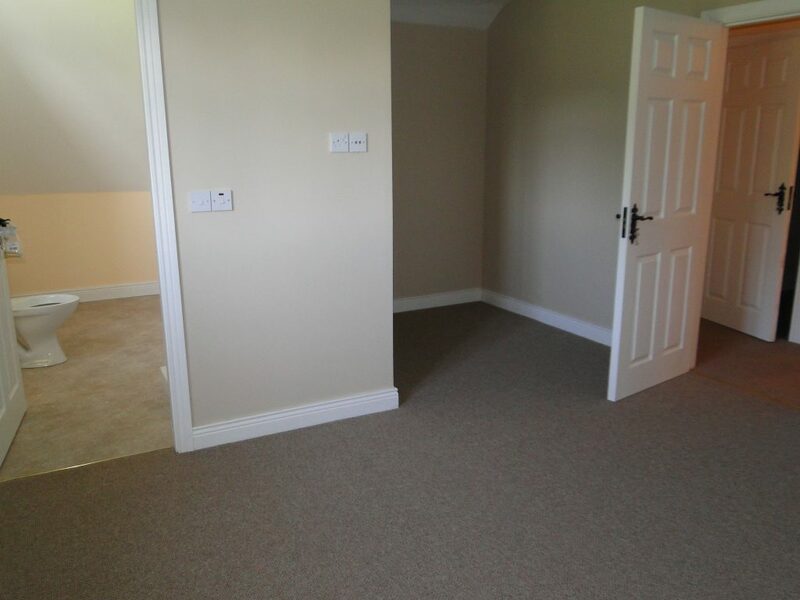 Sitting Room 23 x 12 Timber floor covering, open fireplace. 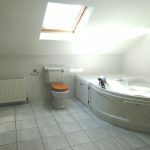 Bathroom 9 x 6ft Tiled floor covering , partially tiled walls. 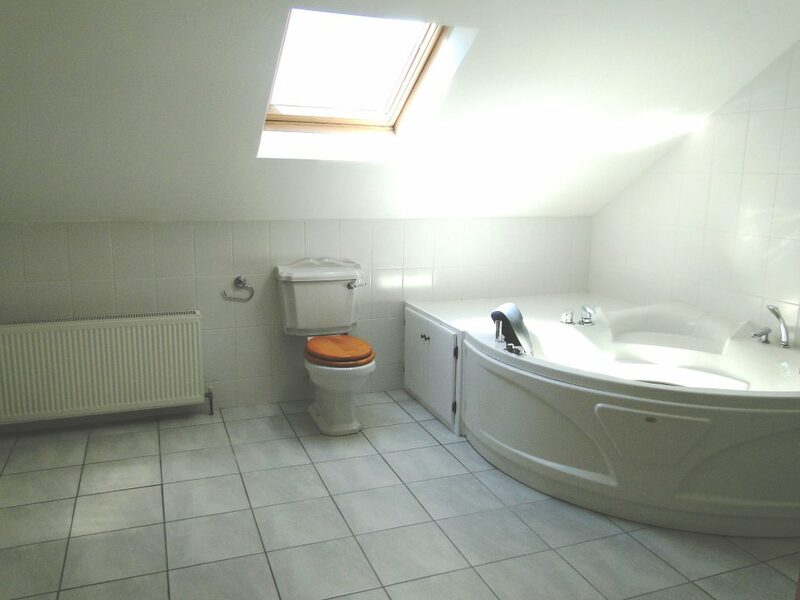 3 piece bathroom suite. 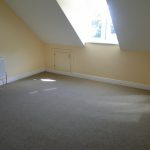 Bedroom 1 18 x 13 Carpet floor covering, en suite off. 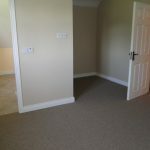 Bedroom 2 12 x 20 Carpet floor covering, en suite off. 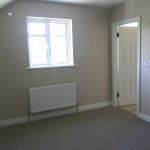 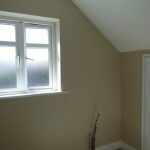 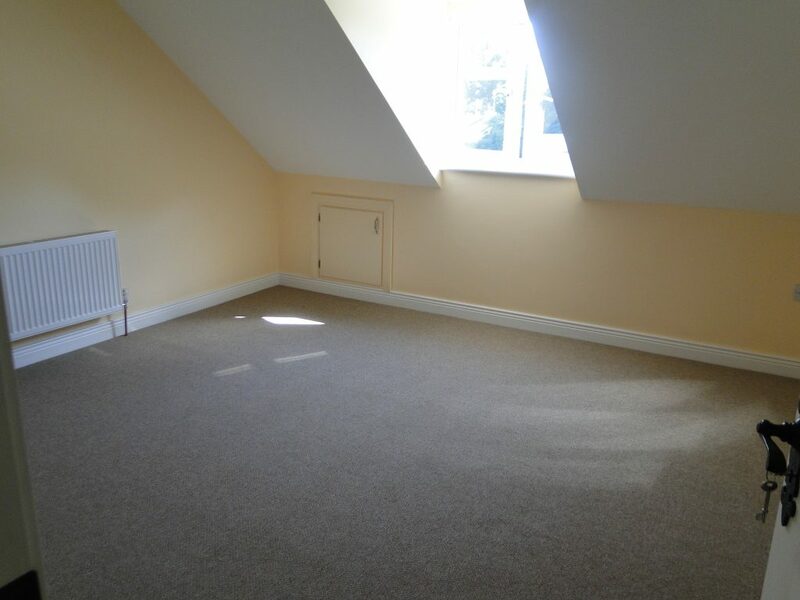 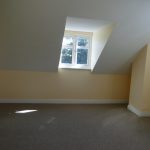 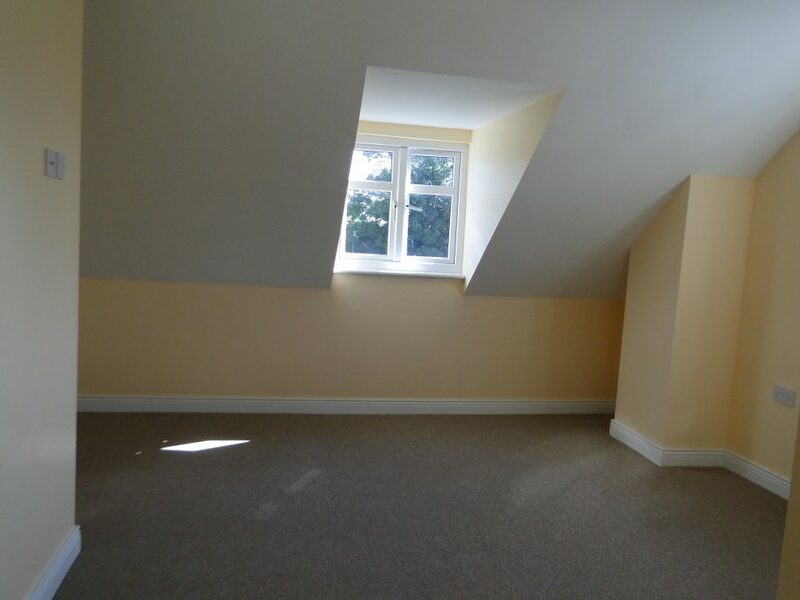 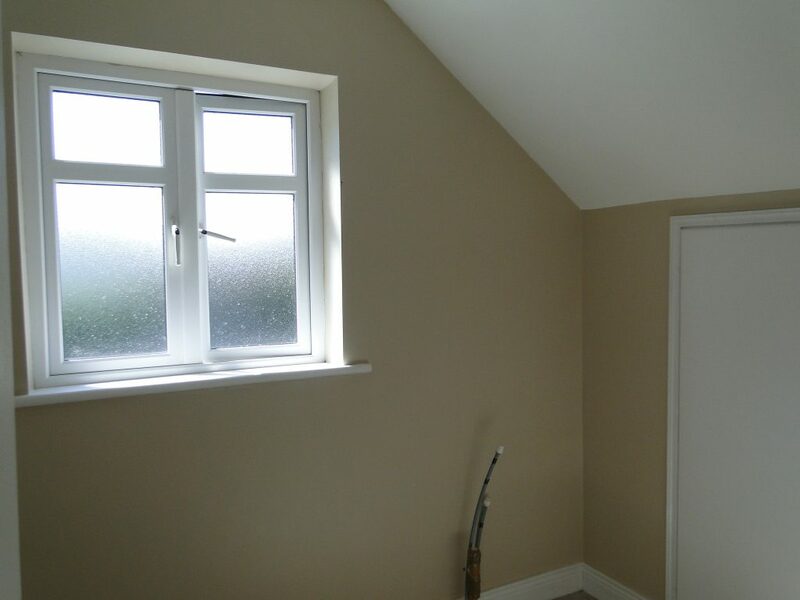 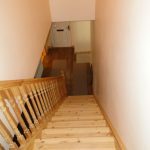 3 Bedrooms upstairs are all en suites, small office room also. 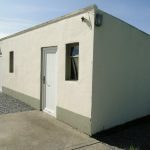 Situated on a large site.